Last Tuesday 5th December, the DHIN held its first Symposium and finished with a launch of the network. 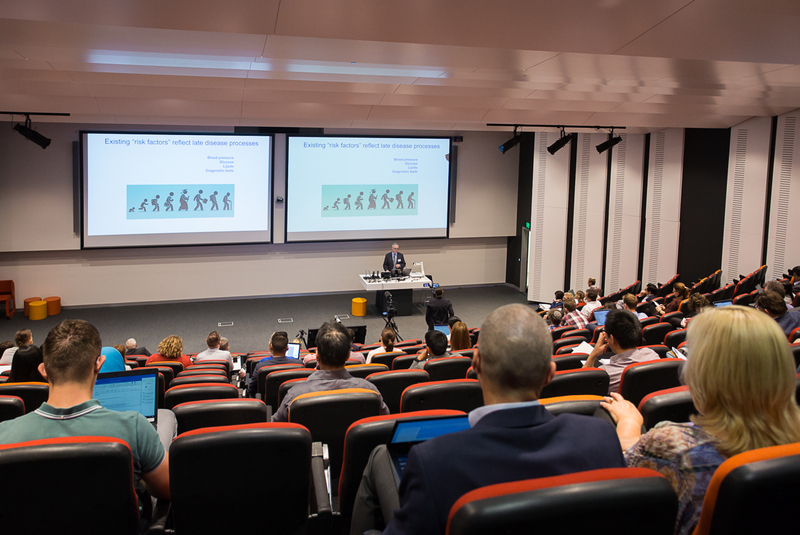 Over 160 registrants came along to the Charles Perkins Centre Lecture Theatre to hear keynote Dr Calum MacRae and an exciting program of nine other speakers from across the university, the local health districts, eHealth NSW and from a rural perspective. 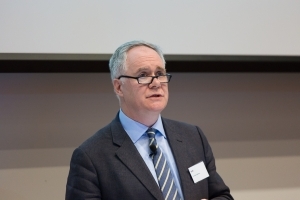 In the first half of the program, Dr Calum MacRae, Chief Cardiovascular Medicine, Brigham and Women’s Hospital, Harvard Medical School, spoke on Connecting care and discovery: a real-world learning health system. This was followed up by Professor Tim Shaw discussing the skills you need as a health professional to work in a digital environment. 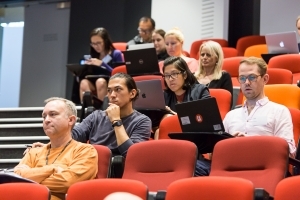 The second half of the symposium was a wonderful showcase of what is happening in digital health across universities and faculties, hospitals, LHDs and the broader community. The speakers showcased the important work already being done in the community; and opened up opportunities for discussion and collaboration. 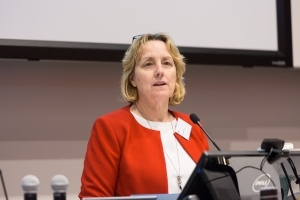 Thank you to Sydney Health Partners for their support in making this first symposium possible.